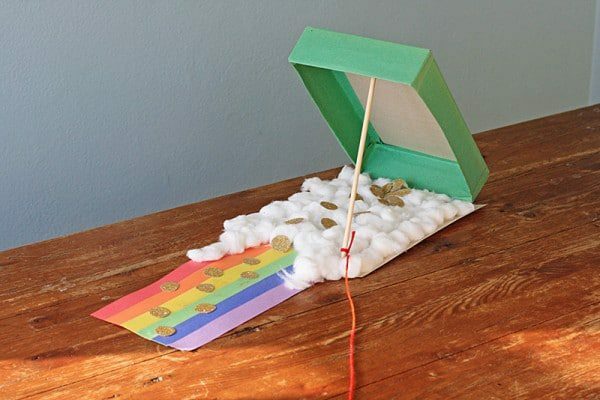 Creative Leprechaun Crafts Kids of All Ages Will Love! 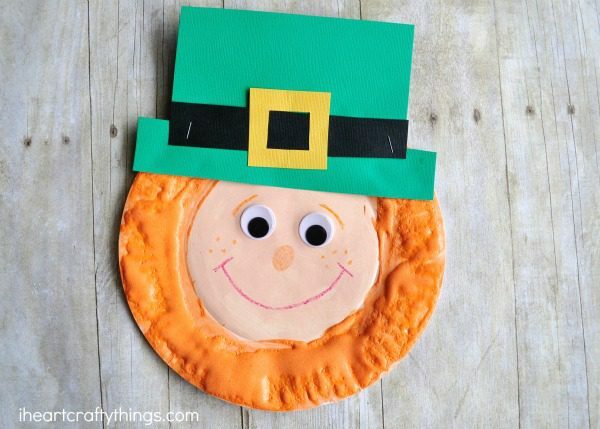 Kids will love these creative and adorable Leprechaun Crafts! 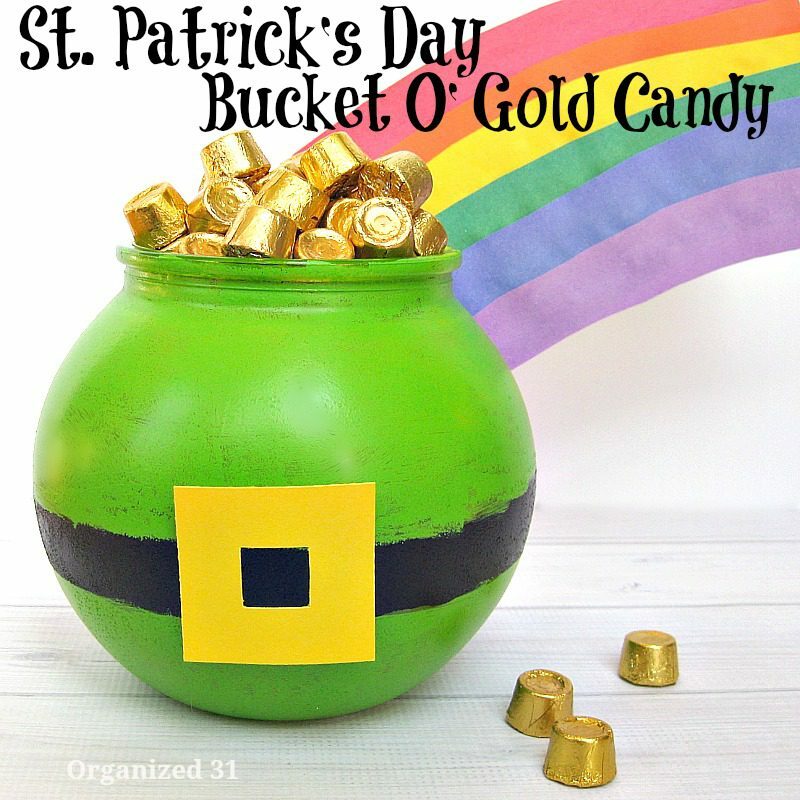 Perfect for celebrating St. Patrick’s Day at home, in the classroom, or homeschool! 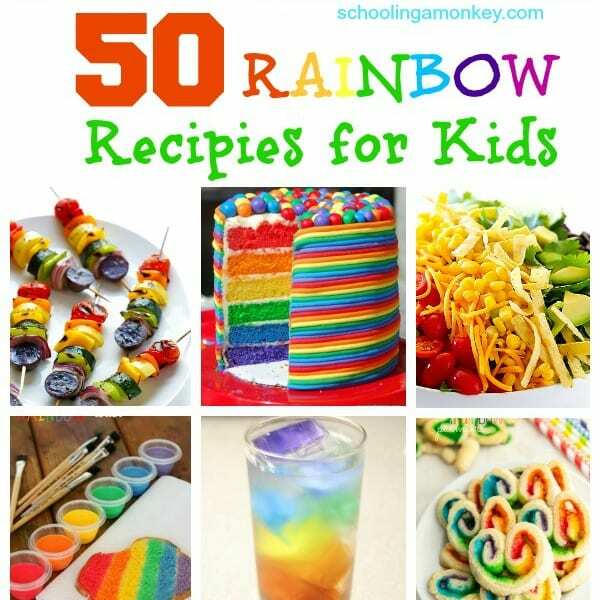 This year, my goal is to celebrate more holidays with my kids. 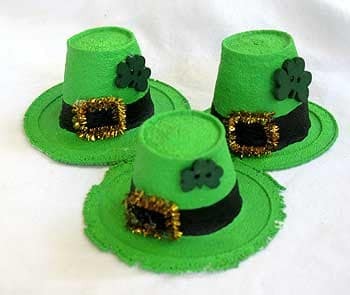 I typically celebrate the major holidays, like Christmas and 4th of July, but some of the other holidays, like Valentine’s Day, and St. Patrick’s Day, get swept under the rug a bit. 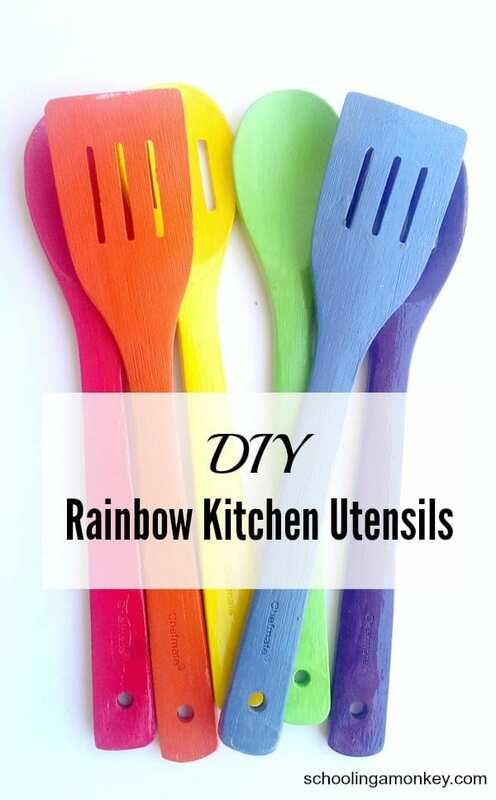 But not this year! 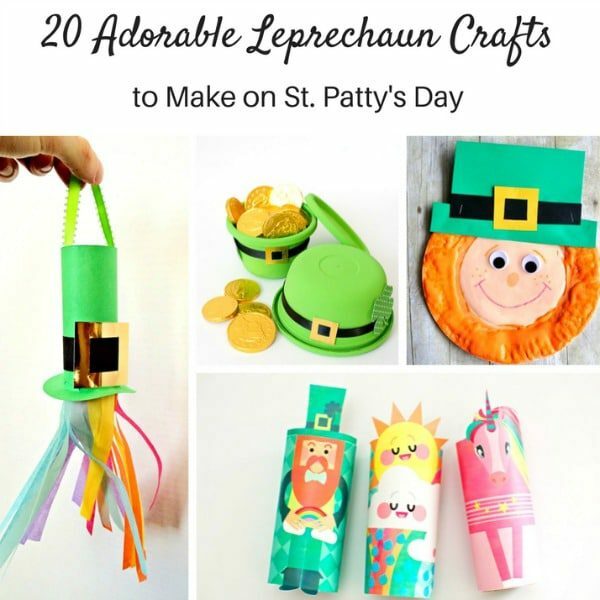 This year, I’m making St. Patrick’s Day fun and educationa with St. Patrick’s Day STEM activities and these leprechaun crafts. 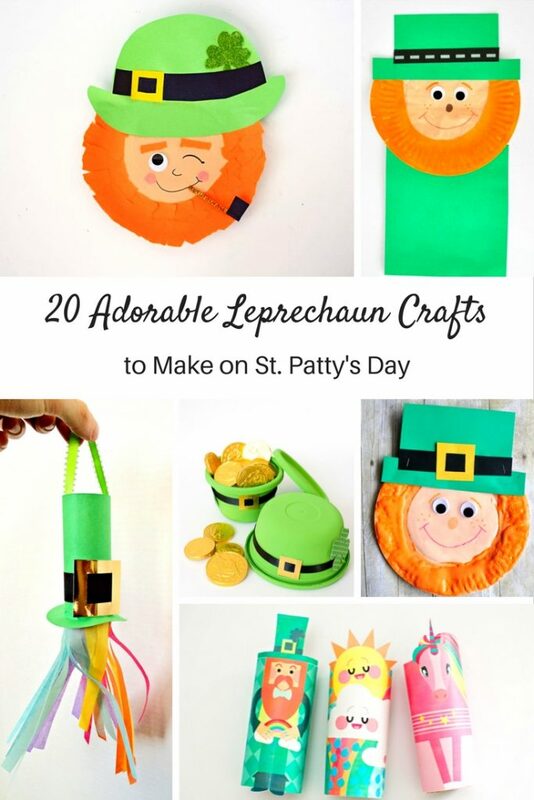 All these leprechaun crafts would be perfect to make in a classroom setting, in a thematic unit, or just for fun at home! 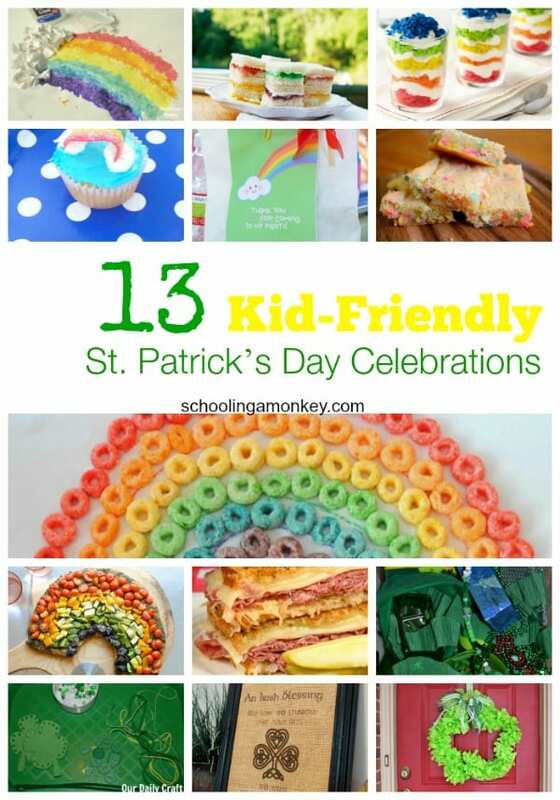 More St. Patrick’s Day Activities for Kids! 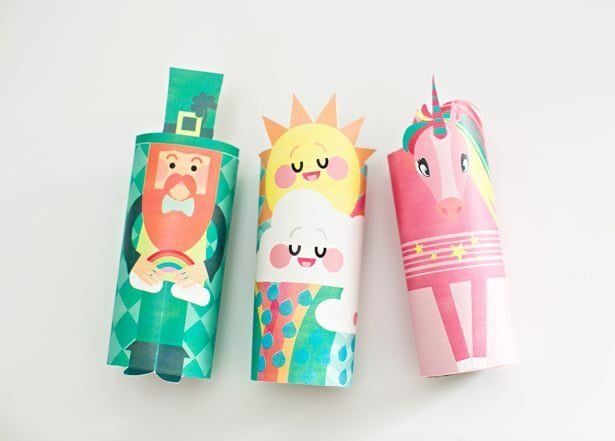 Leprechauns are so fun to make and kids will love these adorable leprechaun crafts. 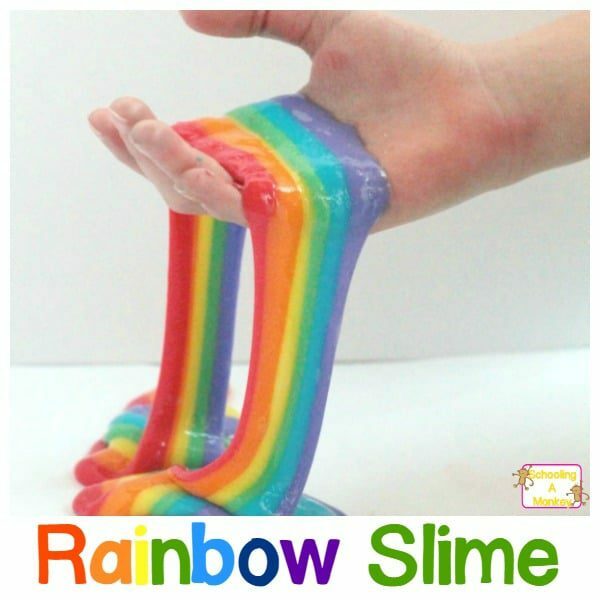 Make this St. Patrick’s Day a fun one!